Click on each book for more info. 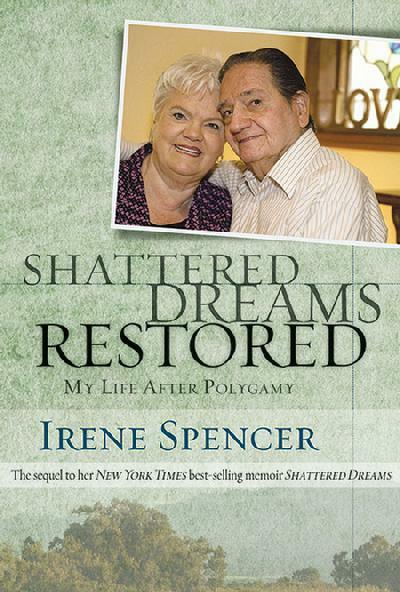 Irene with her husband of 25 years, Hector Spencer. Now the rest of the story can be told! Hard cover copies now available! Autographed by the author. Irene was twenty-three and already had five children when this photo was taken. 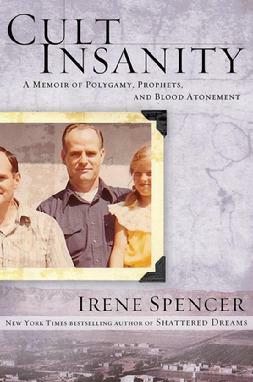 Cover features Irene's infamous brother-in-law Ervil LeBaron.